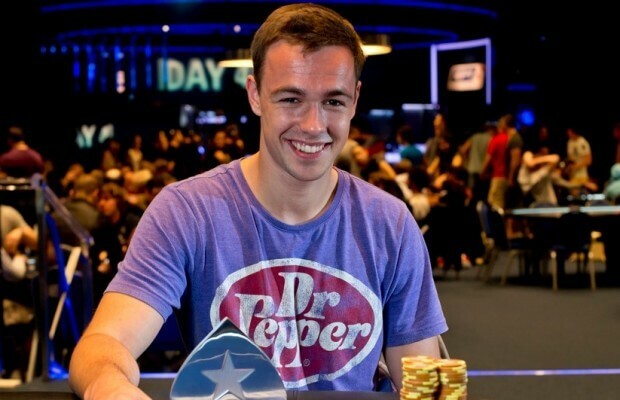 Ole Schemion has been named European Player of the Year at the GPI European Poker Awards. This is the 13th year of the coveted award for European poker players. The awards were held as part of the PokerStars European Poker Tour Deauville festival which called the beautiful Casino Lucien Barriere home during the event. Ole Schemion had an amazing year as he was already named GPI World Player of the Year and totaled more than $1.6 million in live poker tournaments cashes in 2013 alone. Some of his notable cashes where the 6-figure payouts for the 2013 PCA, EPT Grand Final, EPT Barcelona and EPT Prague. Schemion had the following to say about his outstanding 2013 campaign. I had a really great 2013 with so many deep runs and success. It makes me feel honoured to win GPI World and German Player of the Year. Edgar Stuchly who is the President of the European Poker Tour had the following to say about Ole Schemion. Congratulations to Ole Schemion. This award from the European Poker Awards recognizes his effort and sustained success in poker tournaments throughout 2013. He can be very proud of his achievement. 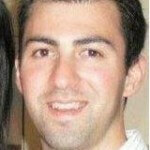 Alexandre Dreyfus who is the President of the Global Poker Index followed that up with the following. The GPI European Poker Awards are a key event on the global poker calendar, and showcase the leading stars of the European poker world.